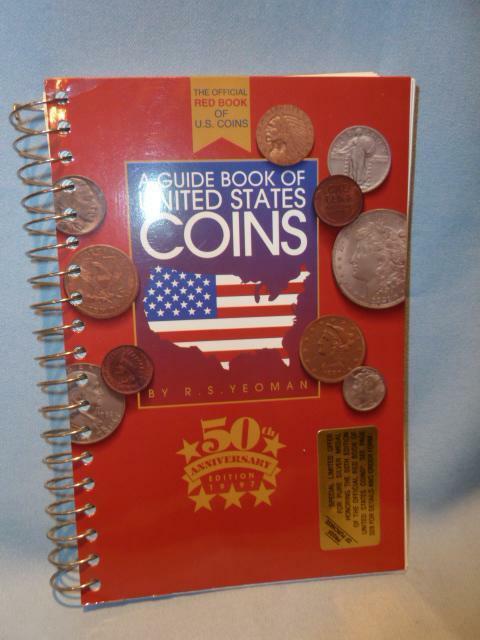 This Vintage Coin Publication, " A GUIDE BOOK OF UNITED STATES COINS" by R. S. Yeoman, is also known as The Official Red Book of U.S. Coins. 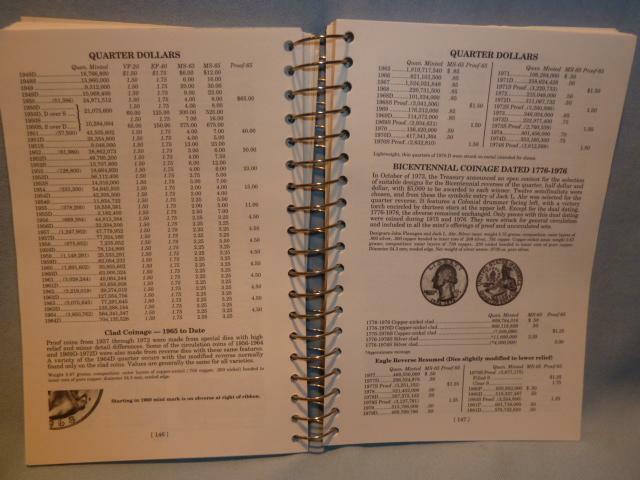 This Guide Book celebrates the 50th Anniversary Edition of the publication in 1997. This reference book may have been read at one time since it is not wrapped in any protective cover, but there are no other indications that the book has been used and it appears to be in mint condition. The book consists of 328 pages and contains identifying information on all U.S. 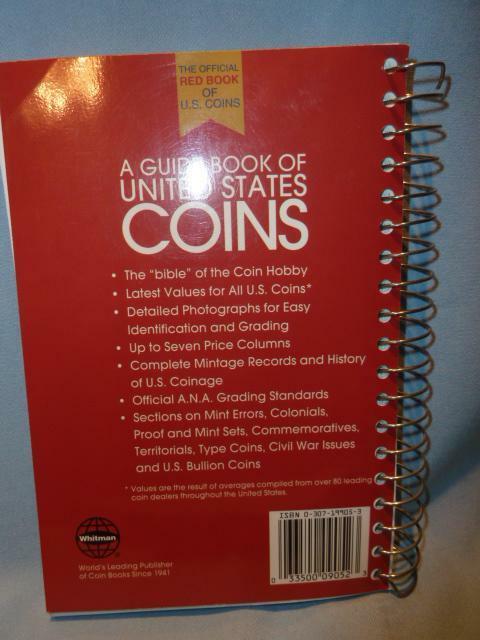 Coins, pictures of U.S. coins with information of specific details one should be aware of when grading coins and coin values of different grades of coins in 1997. Published by Whitman. 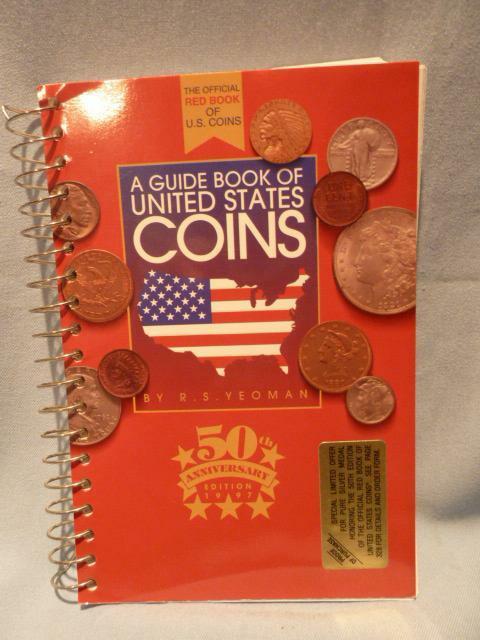 Items Similar To "VINTAGE "A GUIDE BOOK OF UNITED STATES COINS" BY R. S. YEOMAN RED..."